Wrapping up their CES 2018 announcements, Motorola has discreetly taken the wraps off a new pair of Moto Mods. The company has launched two new Mods – Vital Moto Mod and Livermorium Slider Keyboard Mod. While you may not be familiar with Vital Moto Mod, the slider keyboard is nothing new. In fact, we heard about the Livermorium Slider Keyboard snap-on accessory when it raised over $160,000 on Indiegogo. Now, speaking of the Mod itself, the name says it all. 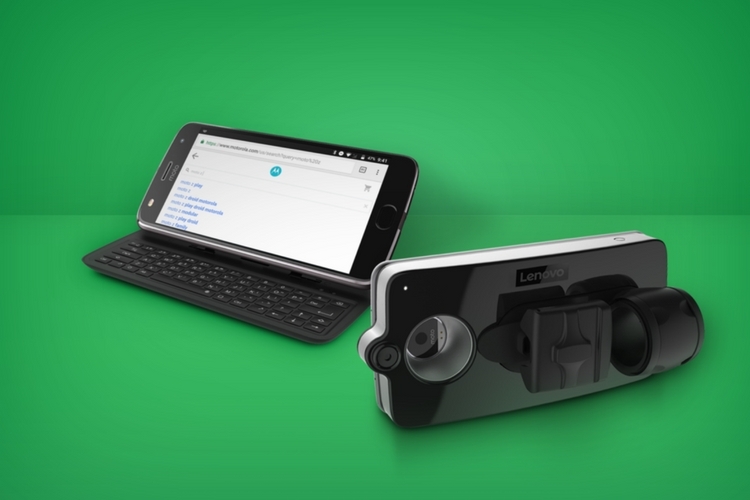 Livermorium Slider Keyboard comes with an ability to seamlessly connect a full QWERTY slide-out keyboard to Moto Z devices. This is perfect for anyone who prefers physical keyboard instead of the digital ones. In addition to that, the slider keyboard also tilts the phone at 60-degree angle. 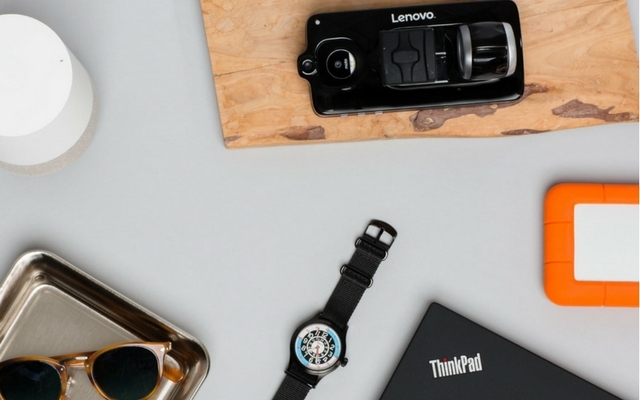 The Vital Moto Mod is actually made by Lenovo, which owns Motorola. Again as the name indicates, it allows you to track five vital signs of your body. The company claims it can accurately measure a user’s heart rate, respiratory rate, pulse oximetry, core body temperature, and systolic and diastolic blood pressure. This is quite intriguing considering it doesn’t need any wearable devices or external sensors. Well, if you’re looking to pick either of these up, then you’ll have to wait since Motorola is yet to confirm a release date for the keyboard slider mod. But once available, you’ll be able to grab it for $99. The Vital Moto Mod will be available by April this year, and it will retail for $395, making it the most expensive Moto Mod yet. In fact, it costs more than a brand new Moto Z2 Force, which is going for only $375. In addition to the new Moto Mods, Lenovo also launched a Daydream VR headset which works without a phone. It also released a slew of ThinkPad laptops for 2018 featuring the ThinkPad X1 Yoga, as well as a X280 with a brand new design.